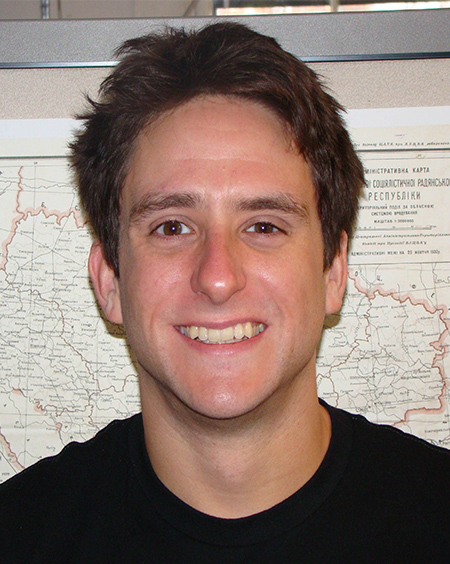 Joseph Livesey is a PhD candidate in New York University’s Department of Anthropology. Joseph holds a MA in Russian, East European, and Central Asian Studies from Harvard University, and previously worked as a research affiliate at the Harvard Ukrainian Research Institute. In the context of the current war, faith in the idea of national ‘purity’ often comes couched in rationalist terms, positing no known cure for the Soviet hangover in the Donbas, and, in any case, no time to look for one.